The Prague Quadrennial of Performance Design and Space invites applications for 36Q° Intensive participants to create a large scale installation Blue Hour as part of PQ 2019, taking place at the Prague Exhibition Ground 6-16 June 2019. Applications are accepted from artists at all stage of their careers, including emerging/ student artists. 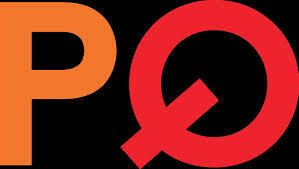 PQ is an international festival that celebrates and supports diversity from our international community – we encourage eligible candidates from all backgrounds to apply.